Please click on the buttons below for costume details. List of participants by class and teacher. Dress Rehearsal is at the River Run Centre begins at 5pm and ends approximately at 9:30pm Friday, May 24, 2019. If you miss rehearsal you forfeit performing in the shows. See Terms & Conditions. Dress Rehearsal and Show Order are the same. Dress Rehearsal times are tentative and estimated. Final schedule coming April 2018. Dancers should arrive at the River Run by 6pm on Saturday, May 25. PDA reserves the right to amend the dress rehearsal and show order as necessary. 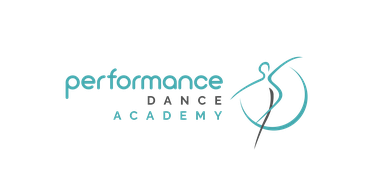 All dancers age 8 and under require a Personal Assistant in order to participate. A: Definitely! We encourage all dancers over age 8 to have a Personal Assistant if they have multiple costume changes.